Atlanta Braves pitchers made a mess out of the ninth inning on Tuesday. By the time it was over, the fans at SunTrust Park were ready for a reunion with Craig Kimbrel. The Braves and Arizona Diamondbacks entered the ninth inning tied at 6. But A.J. Minter surrendered a home run from Christian Walker to break the tie then a two-run double from Adam Jones to open up a 9-6 lead, which stood as the final. Per Grant McAuley of Braves Radio, that prompted a “we want Kimbrel” chant. "We Want Kimbrel" chant echoed through SunTrust Park for a moment. It’s hard to blame the fans for being impatient. The Atlanta bullpen has been one of the worst in the league this season. Kimbrel broke into the league with the Braves in 2010 and remained with them through 2014. While in Atlanta, he posted a 1.43 ERA, 0.903 WHIP, a 14.8 K/9 rate, and saved 186 games. Kimbrel remained on of baseball’s best relievers after leaving the Braves. He’s saved 333 games and has a career 1.91 ERA, 0.920 WHIP, and a 14.7 K/9 rate. If Atlanta wants a reunion, there’s good news. He’s available. 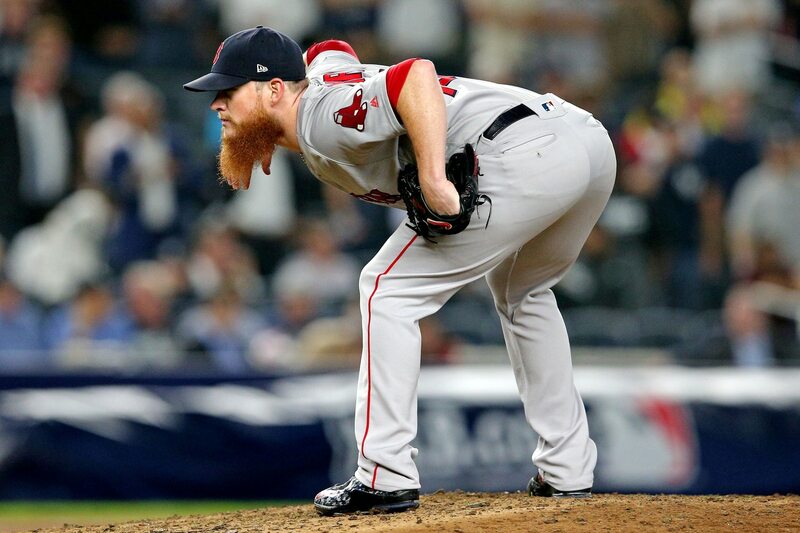 Despite everything that Kimbrel has done and that he’s only 30, he remains a free agent.